Running costumes, especially Easy Super Hero Costumes, are a must. Looking for costumes for running ideas that you can actually run in? Luckily, we have plenty ideas for running costumes. Consider this your very own running costume guide. * get NEARLY everything you need for your Dr. Bizarre Running Costume here. Have fun creating your own costumes for running! 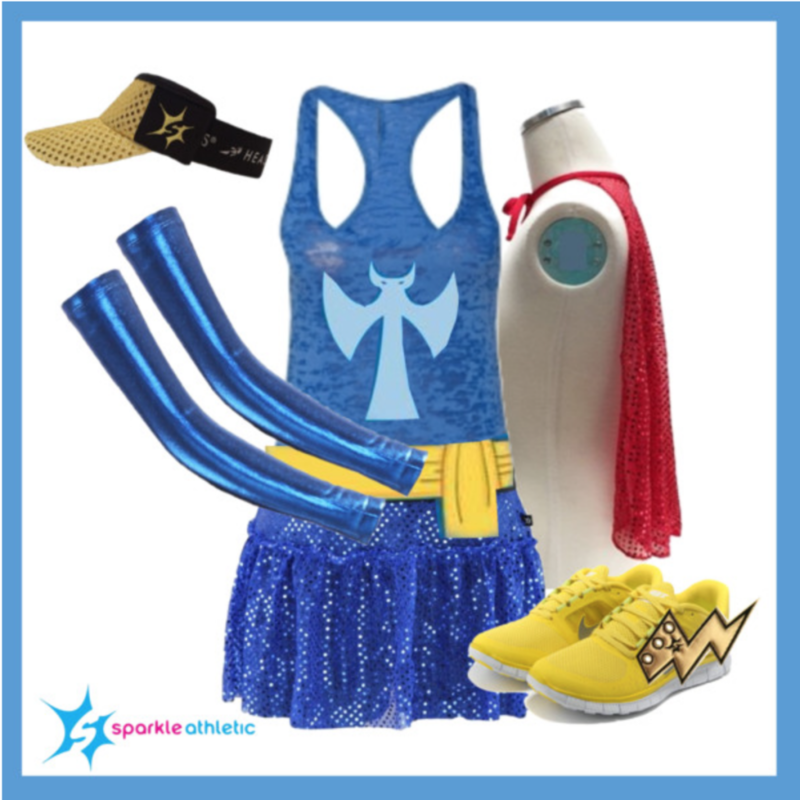 For even more easy super hero costumes or costumes for running ideas, check out our entire running costume guide.